Keeping you up to date on all things Gtech and more! Our mission is to make life easier and more enjoyable by creating the best home and lifestyle products possible. This is the clear vision that our founder and CEO, Nick Grey, started Gtech (Grey Technology) with back in 2001. 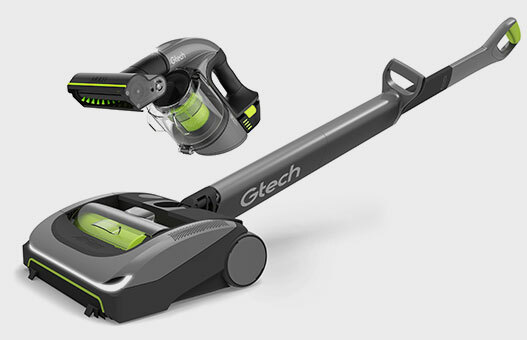 After working for a vacuum manufacturer as Head of Product Development, he decided to go it alone. Armed with a passion for design and enough savings to last him 18 months, he resigned and created his own company. And that’s how Gtech was born. 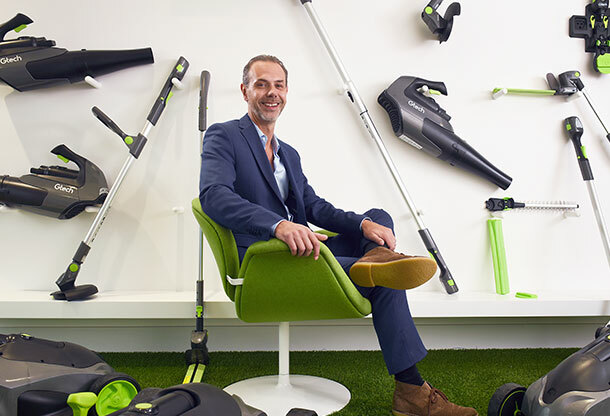 Working initially from his Worcestershire home, Nick Grey developed the world’s first cordless power sweeper. 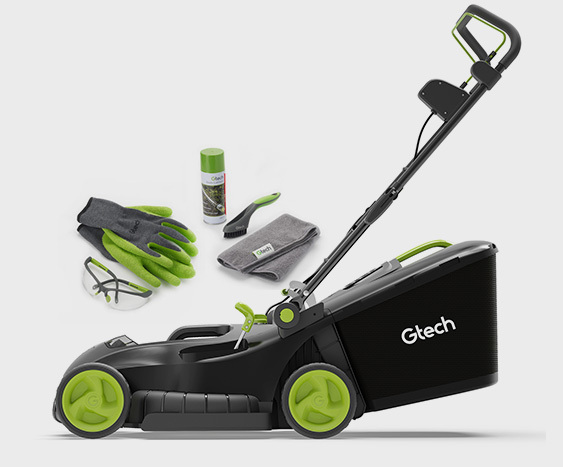 Since then, Gtech have gone from strength to strength. Today, we’ve sold over 22 million products in 19 countries and have employees across the world, making us experts in the field of cordless technology. We moved to our current, and much larger, Worcester premises in August 2016 due to the rapid success and growth of the company. There’s plenty of space for our creative team of Designers, Engineers and Model-Makers, all working towards the same goal with the drive and passion passed on by our CEO. Despite branching out, we like to keep things down to earth. We think it’s one of the things that makes us so popular with our customers. We know that everyone describes their company as ‘like a family’, but we genuinely believe that. We might be big, but we’re still small. Our Customer Service team is based here, too, offering support and advice each day. We’ve got an on site store now, with a purpose built track for eBike test rides and a showroom offering space for product demonstrations from our retail staff. 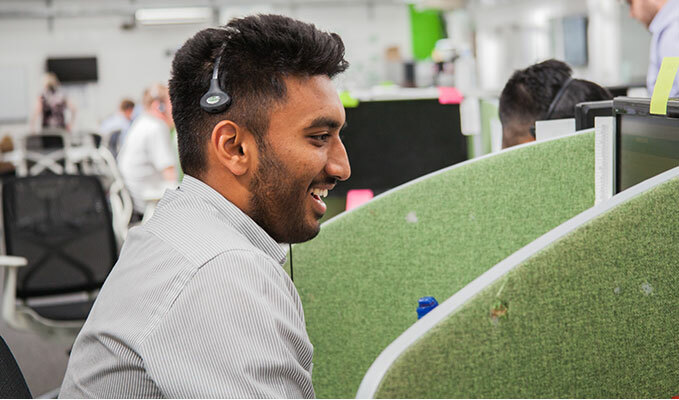 Our Customer Service team is based here, too, offering support and advice 24 hours a day. We’ve got an on site store now, with a purpose built track for eBike test rides and a showroom offering space for product demonstrations from our retail staff.